Like it or not, your products will appear on online marketplaces. 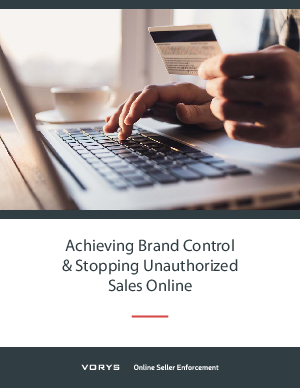 The question is whether your company can assert the control over your online sales necessary—particularly on marketplaces— to win in this dynamic market environment. Read on to learn more about these challenges— and what your company can do to be positioned to win.